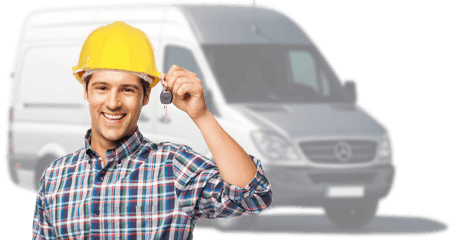 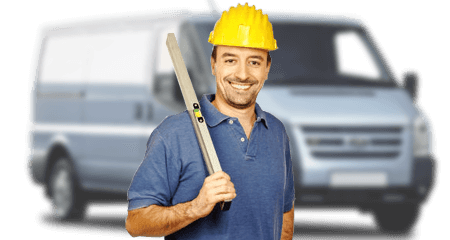 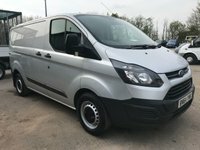 Stoke Vans are independent Commercial Vehicle Dealers, supplying a large selection of makes and models direct to the public at trade prices. 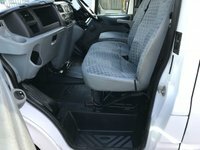 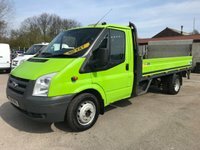 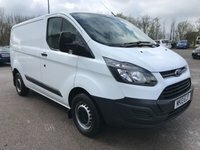 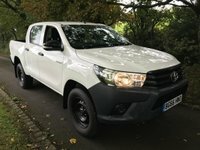 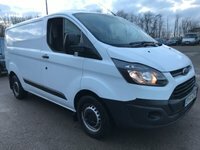 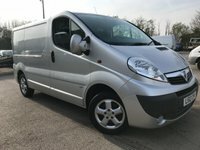 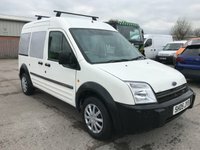 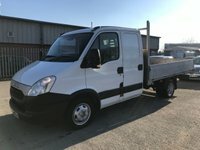 As a family owned business based in Staffordshire we have built a reputation for supplying ex-fleet commercial vehicles from Citroen, Fiat, Ford, Iveco, LDV, Mercedes, Peugeot, Renault, Vauxhall and Volkswagen. 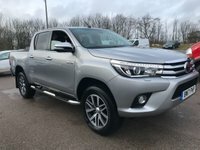 Due to our years of Motor Trade experience our Commercial Dealers hand pick the highest quality low mileage vehicles so every Customer gets a satisfactory purchase at a competitive price. 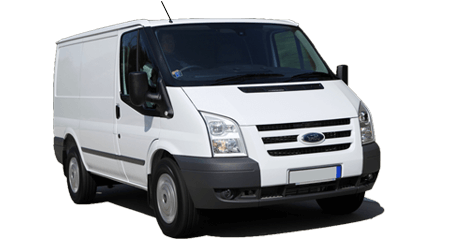 We also offer a full range of Finance packages including Leasing and Contract Hire facilities. 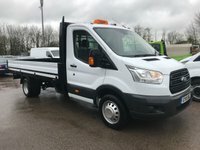 No matter what type of Commercial Vehicle you are looking for Call us now on 01782 566939 to discuss your requirements or email us at sales@stokevans.co.uk and we will help you find the Commercial Vehicle that you are looking for at the right price.